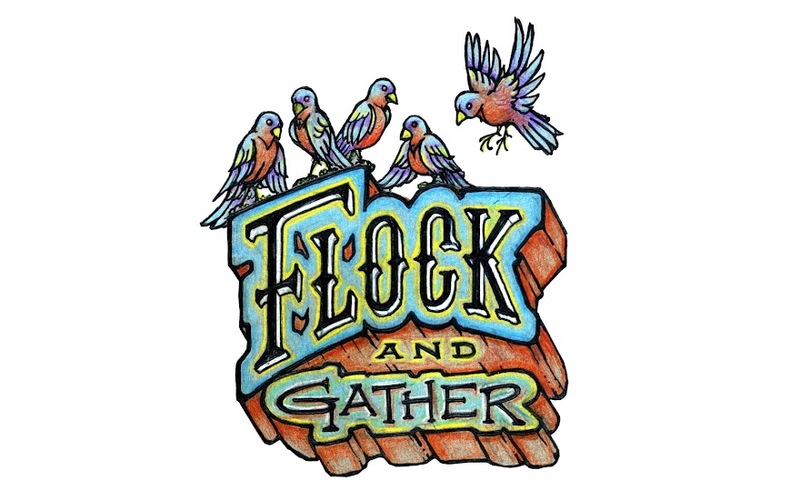 flock and gather: Find flock & gather in Regina May 26th! 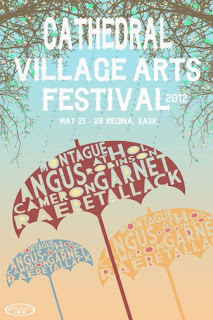 Find flock & gather in Regina May 26th! Are you looking for something fun to do next weekend? 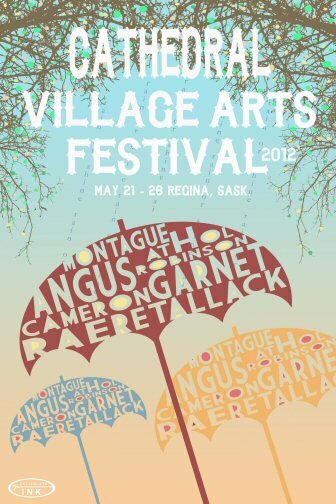 Check out the Cathedral Village Arts Festival in Regina next Saturday. Stop by the booth and say hi.